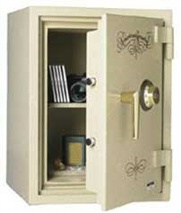 Torrance Lock & Key provides complete automotive locksmith products and services. Ignition Services, such as installation, repair, replacement, broken key extractions and key and lock maintenance. 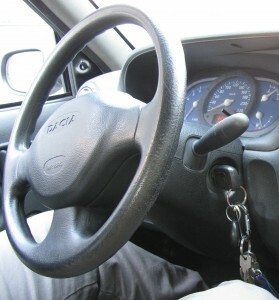 Car key services, including creating duplicate keys and producing code-generated keys. Key cutting services, using precision laser technology and provide transponder keys and programming. Whether you are locked out of your car or require replacement keys for ignition, door or trunk locks, Torrance Lock & Key can help.